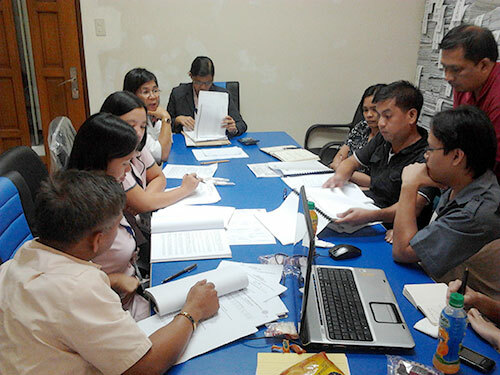 To facilitate better transition of Calamba to their new revenue generation systems, Amellar Solutions held focus group discussions (FGD) with officers and staff from the Bureau of Permits and Tricycle Franchising Office (BPTFO), City Assessment Office (CAO), and City Treasury Management Office (CTMO). 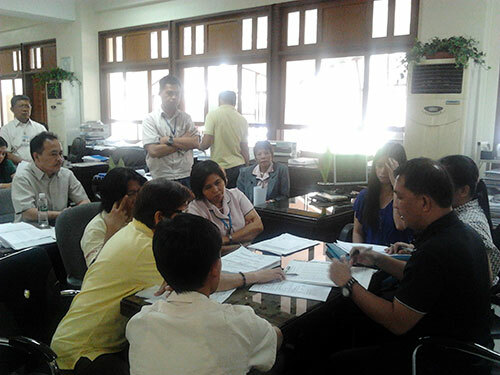 FGD is a transition management strategy of Amellar wherein its Project Implementation Team meets with the project stakeholders from the City Government to study their practices, ordinances, organization chart, and transaction flow. 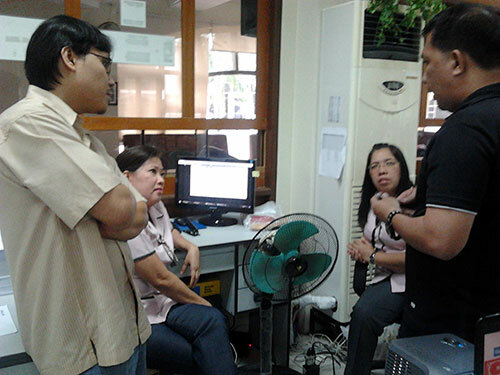 Findings from the FGD are incorporated in the computerized systems to make them reflective of the unique operations of the concerned offices. 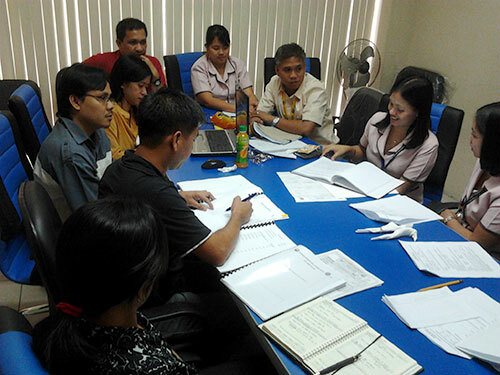 They also serve as inputs to streamlining the client’s work processes. FGDs with BPTFO and CTMO for business were held on May 11, 2011; for real property tax operations at the CAO and CTMO, these were held on May 18, 2011. 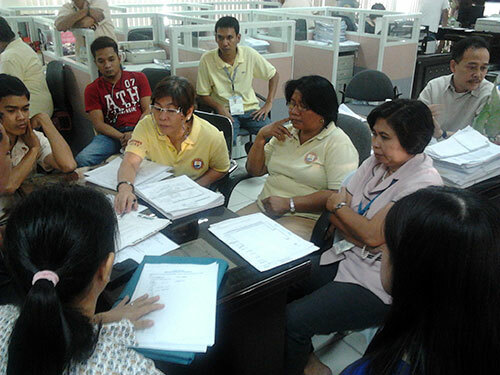 Malolos City is Amellar’s 47th LGU client.